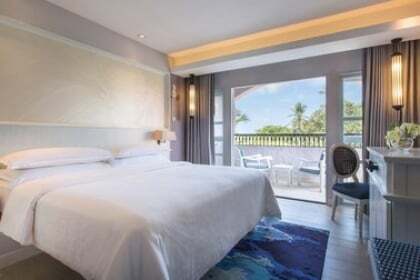 Spend three nights beside the stunning Gulf of Thailand at the luxurious Veranda Resort & Spa Hua Hin - Cha Am at 56% off! Home to the current king of Thailand, HUA HIN is a tropical paradise in the form of a seaside resort city that is fast becoming a popular and fashionable choice for a weekend getaway amongst Thai locals themselves. Discovered by King Rama VII in the early 1920s, this gem of a paradise has been popular amongst old Siam's nobility and upper classes. Now a rising star amongst Thailand's beach destinations, Hua Hin is easily accessible from Bangkok, being just a reasonable 2.5 hours train ride away. 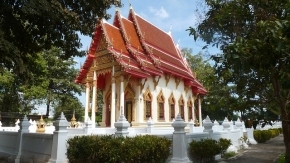 Alternatively, you can catch a flight to Hua Hin via Thai Regional Airlines from Bangkok Suvarnabhumi Airport, or hop on a bus, as there are plenty of VIP coaches that travel directly to Hua Hin. 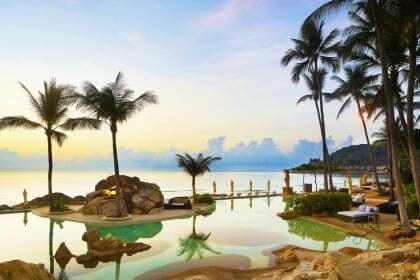 Spend 3 nights beside the stunning Gulf of Thailand at the luxurious Veranda Resort & Spa Hua Hin - Cha Am. A Hip Boutique resort with modern Asian architecture, designed for comfort, suitable for romantic getaways and family vacations. 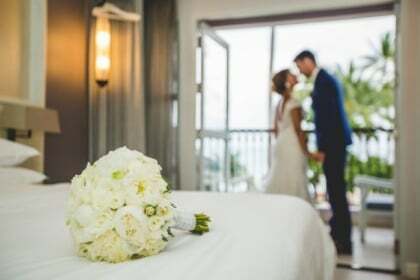 Guest rooms redefine hotel standards for comfort with open plan layout, bright airy decor, modern furnishings and the latest video entertainment system. 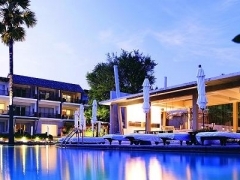 Nestled amidst tropical gardens on a beach between Hua Hin and Cha Am, the 5-star Veranda Resort& Spa Hua Hin - Cha Am features two restaurants, three bars, an infinity pool, fitness center, a spa and twice-daily shuttle to Hua Hin city center. Guests can also enjoy a selection of daily activities including dinghy sailing, kayaking tours and kite surfing.